In 1853, a group of businessmen from Arkansas, Kentucky, and Tennessee met in Benton, Missouri to organize a railroad. 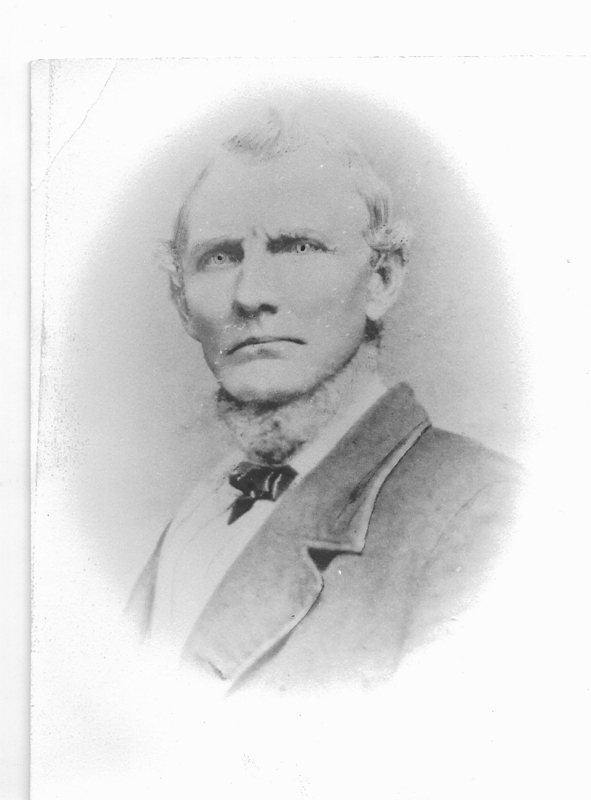 Led by Judge Noah Handy of Charleston, they formed the Cairo Fulton Railroad. When John Sikes found the town of Sikeston in 1860, he made sure to set aside property on the track thus assuring Sikeston a railroad depot at some time. Sikeston was a supply depot of such importance in the Civil War that the track between Sikeston and Charleston were torn up to stop supples from arriving in the area. The Cairo Fulton was the only railroad to add track during the Civil War. After the war, the railroad became known as the CAT Line…Cairo through Arkansas to Texas. The Cairo Fulton defaulted on bonds issued by the state of Missouri after the war, and ownership was transferred to the Iron Mountain Railroad. 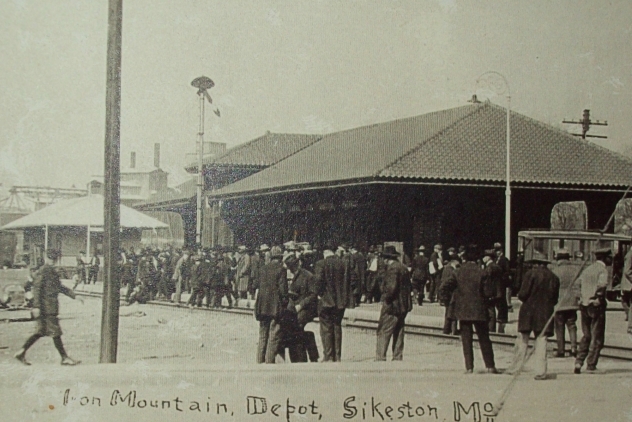 In 1916, the Iron Mountain began building the present depot. Soon after the building was constructed, the line was acquired by the Missouri Pacific Railroard Company. It remained a Missouri Pacific station until the company merged with Union Pacific in 1982. Early Photo of the Sikeston Depot The Sikeston Depot was finally closed on Oct. 15, 1985. In 1997, concerned citizens met to discuss revitalization of the Depot, forming the Sikeston Cultural Development Corporation (SCDC). In 1998, the SCDC reached an agreement with the railroad and the School of the Ozarks. At this time, the SCDC goals were three-fold: acquire and renovate the Depot, create a business plan for ongoing operations of the Depot, and return the facility for community use. In October of that year, the city government accepted the SCDC's plan. In March of 2000, the Sikeston Historical and Cultural Center (The Sikeston Depot Museum) opened to the public. The SCDC was also selected to participate in the Missouri Cultural Trust program that year. In December of 2000, the Depot was added to the National Register of Historic Places. In the summer of 2007, further improvements were completed at the Depot thanks in large part to a grant from the Missouri Department of Transportation.